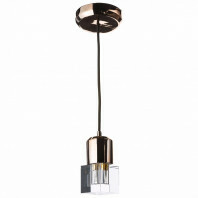 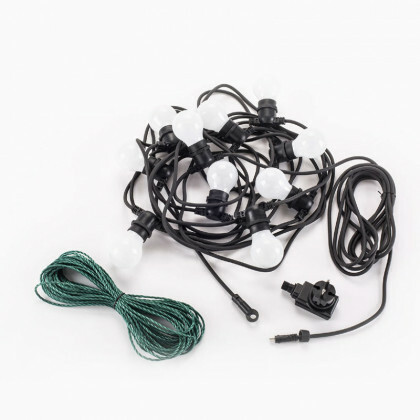 For a real festive look and feel, consider purchasing one set of lights in each of the available colors. 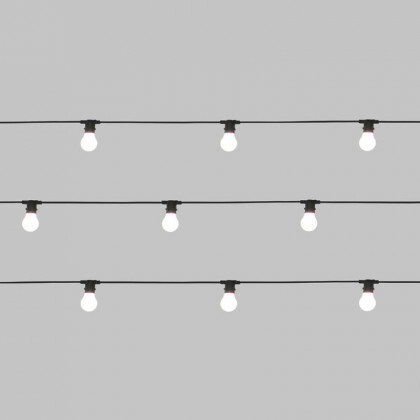 Then combine these strings to create a multicolored set of lights. 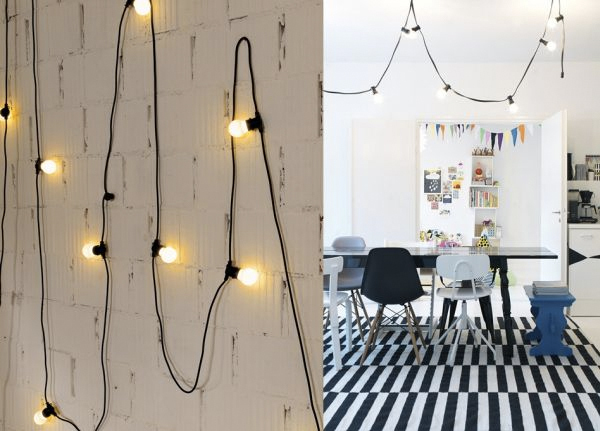 This is bound to create a fun atmosphere whether placed inside or out. 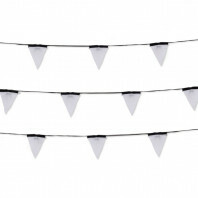 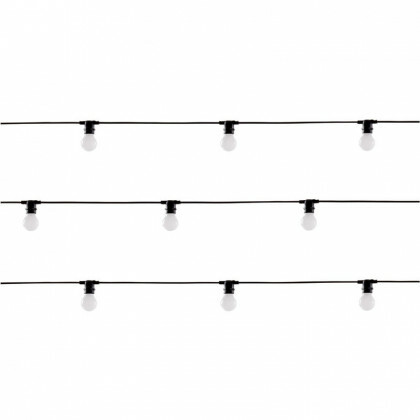 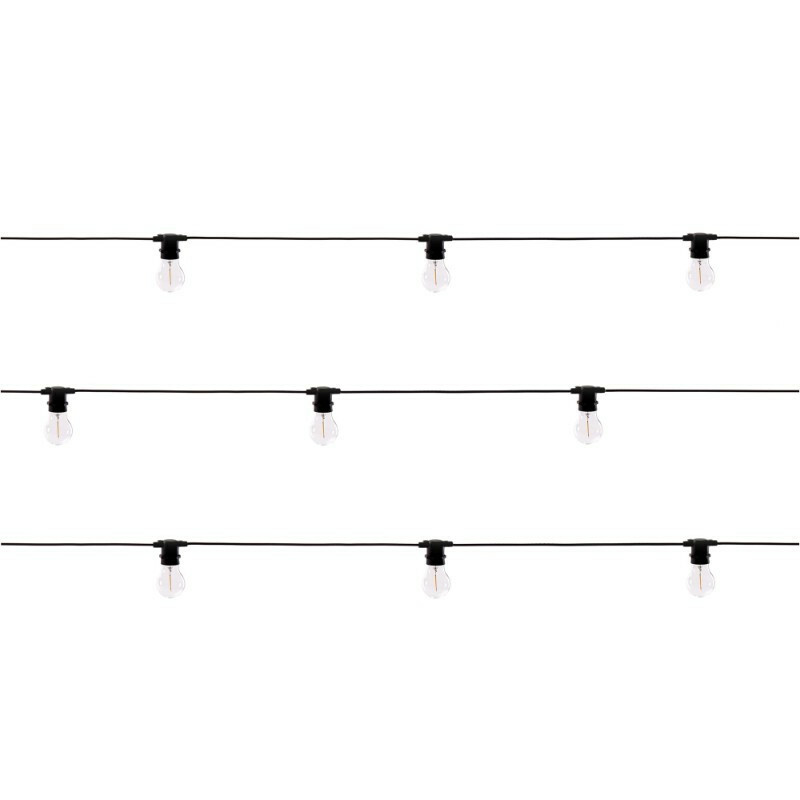 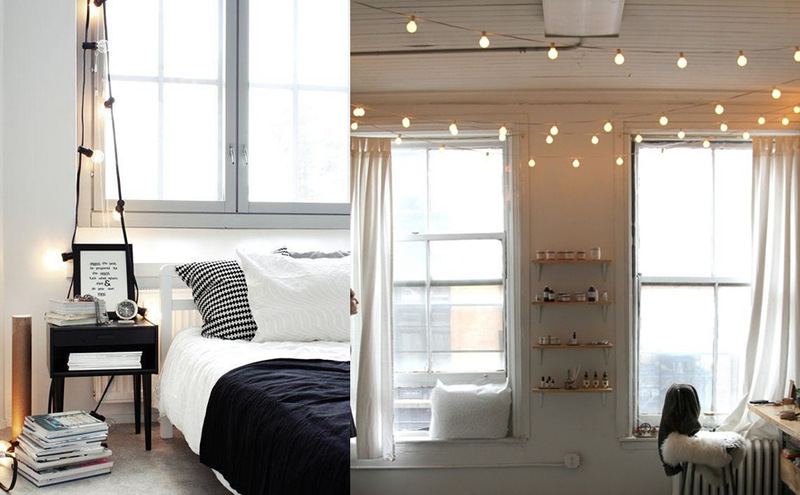 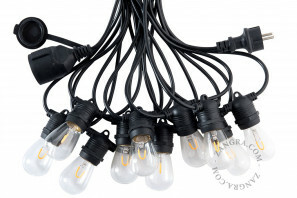 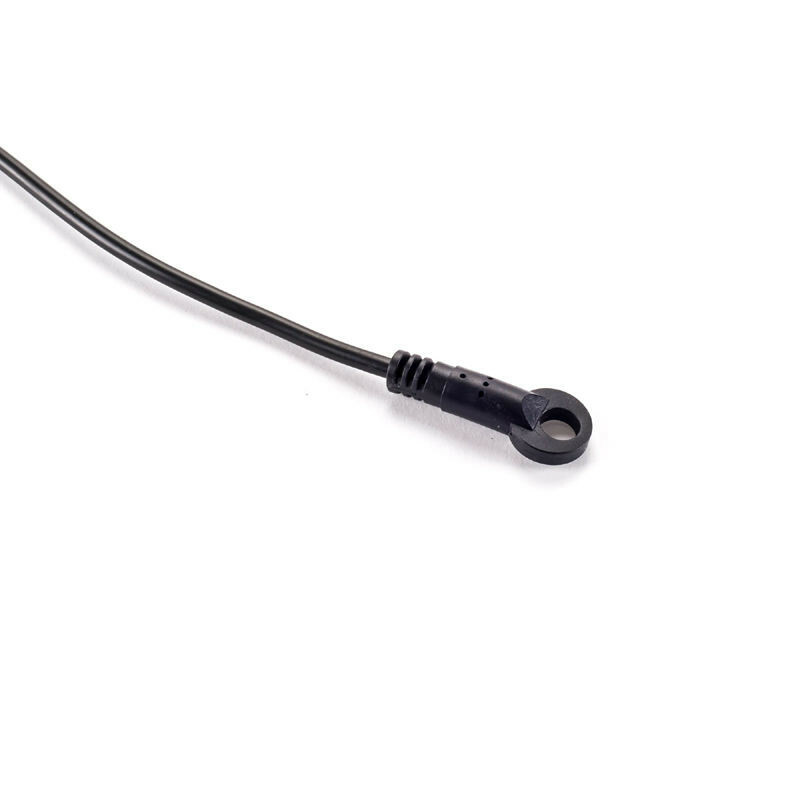 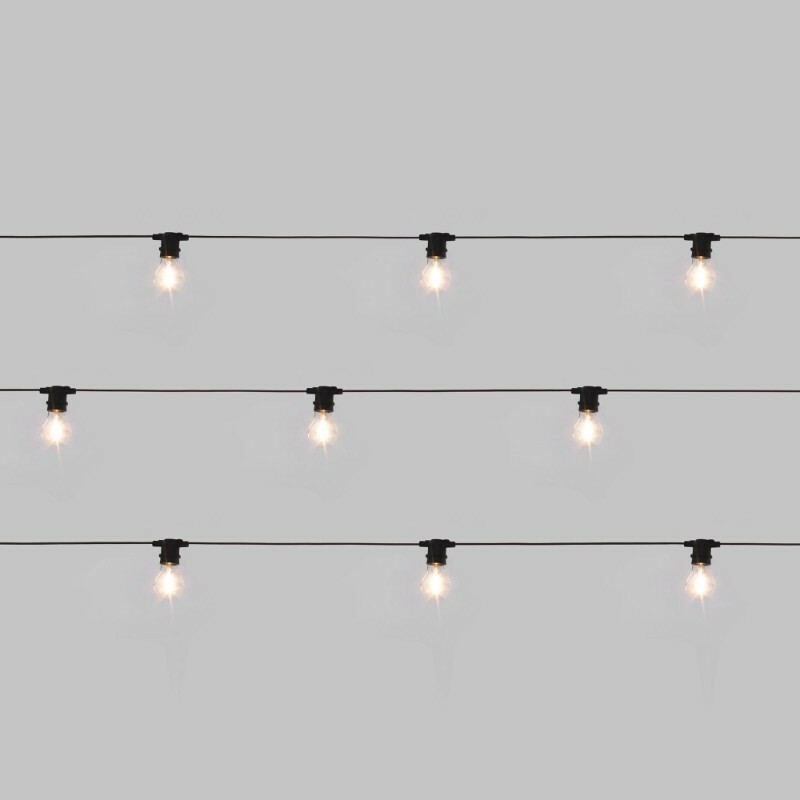 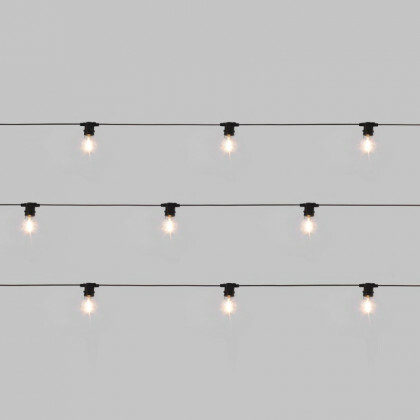 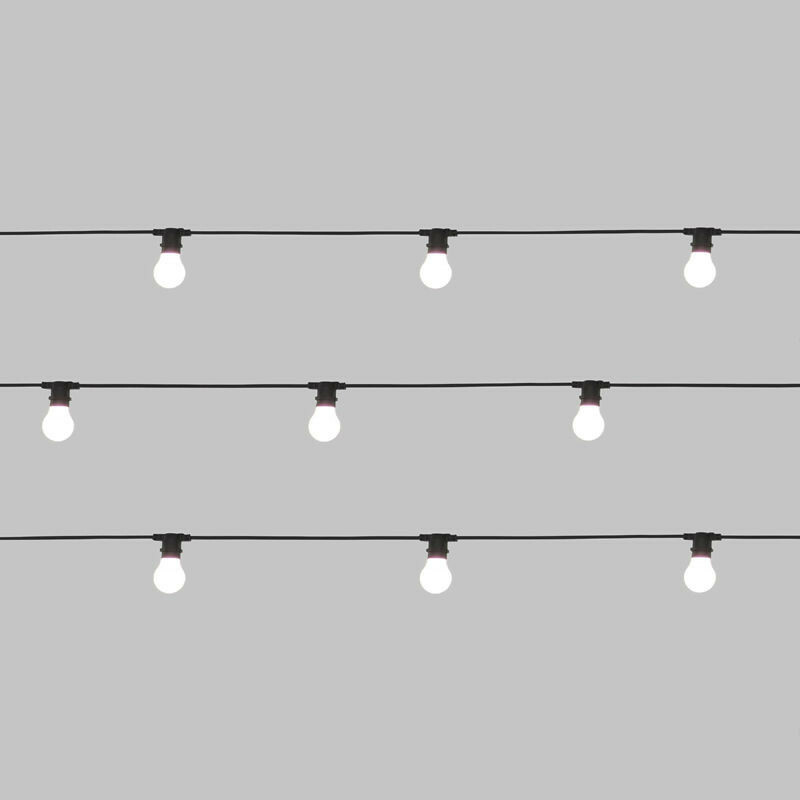 Each string of lights within the Bella Vista lighting series consists of a total length of 14,2 meters. 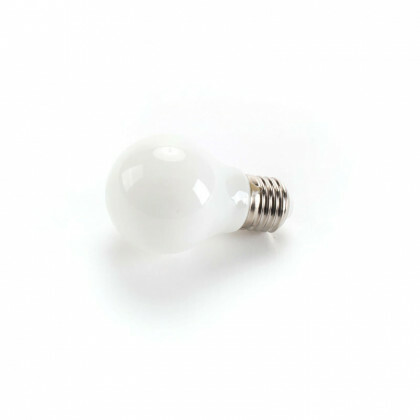 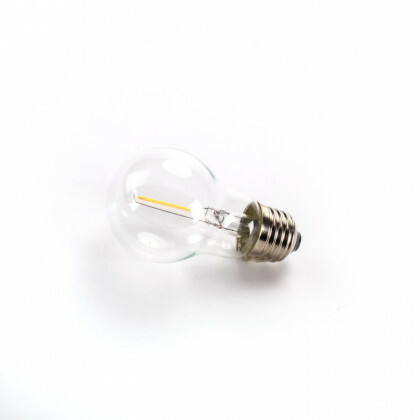 LED light bulbs are included, the specifications of which are as follows: 36V, 0,5W, E27, warm light. 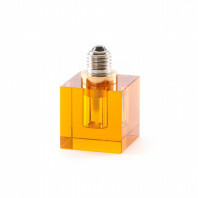 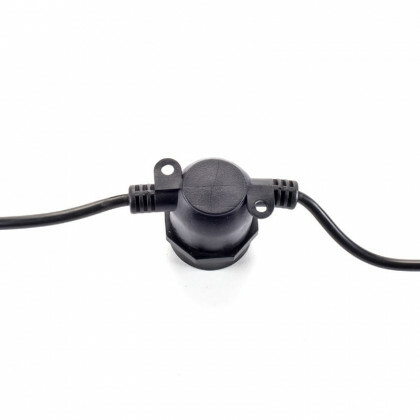 A transformer is also included, the specifications of which are as follows: input 110V-240V, 50/60Hz, output DC 36V-6W. 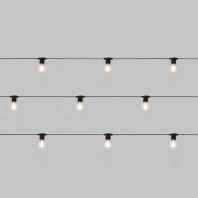 Each Bella Vista set of lights weighs 0.5 kg. 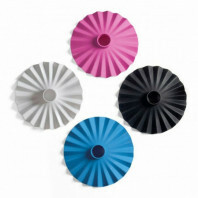 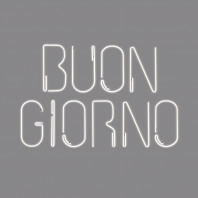 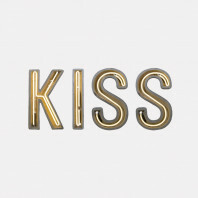 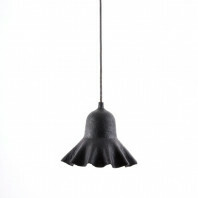 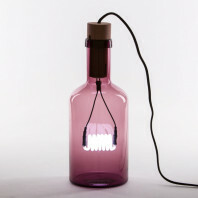 The Shades lamp series was designed by Selab, which consists of the design team of Seletti.